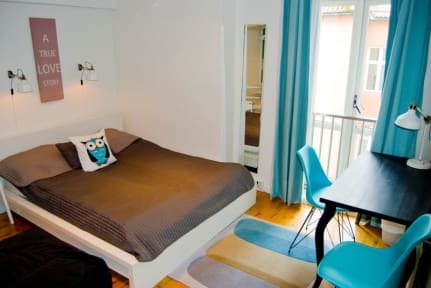 Marken Gjestehus Hostel i Bergen, Norge : Boka nu! Best hostel - ever! Great location, staff, cleanliness and atmosphere. I had a very nice stay at Marken Gjestehus.